Spring has arrived here in the DC area! It is finally starting to warm up and the rivers are no longer frozen. What does that mean? That means that spring crew has begun for our oldest daughter and that our spring break is fast approaching! The cherry blossoms are in full bloom and the festival is going strong. I always feel renewed during this time of year. The winter weather seems to drag on and puts me in a slump but spring gives me hope that new adventures are on the horizon. I have many new items on the way but first, let’s talk Easter. 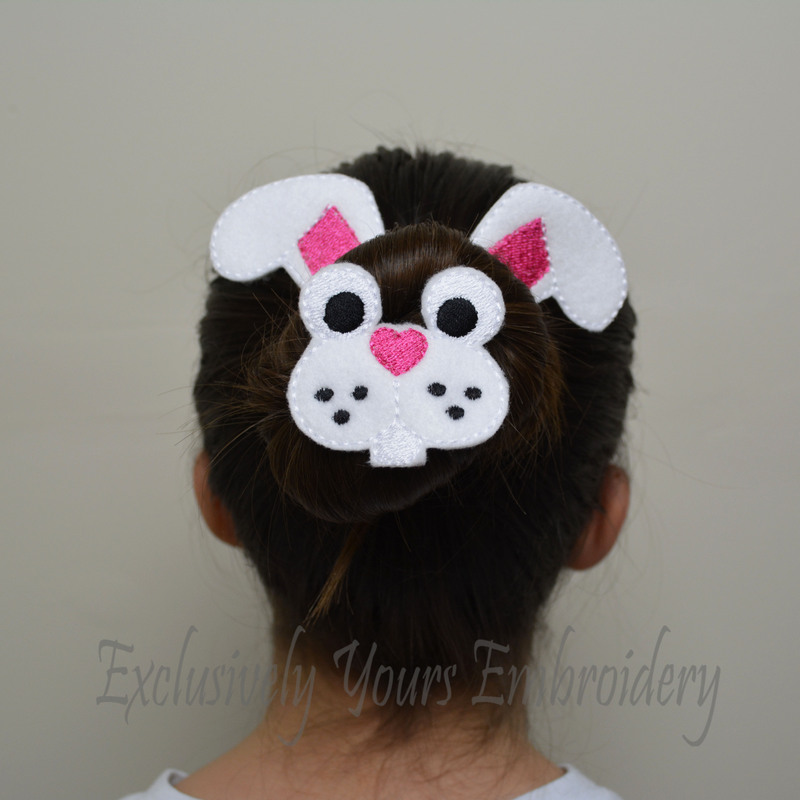 This Bunny bun pal is the perfect way to dress up a plain hair bun for the holiday and will be the talk of the playground or office! Come get social with me! Join me on social media for order updates, sneekpeaks, and sales!